​I’m dying to work on our Betty’s BFF’s cookbook challenge but my darling BFF is still not quite up to it. So tonight I’m going solo for meal #4. On the menu, garlic marinade for venison steaks, caramelized onions, and apple crisp for dessert. I started of course with the marinade. 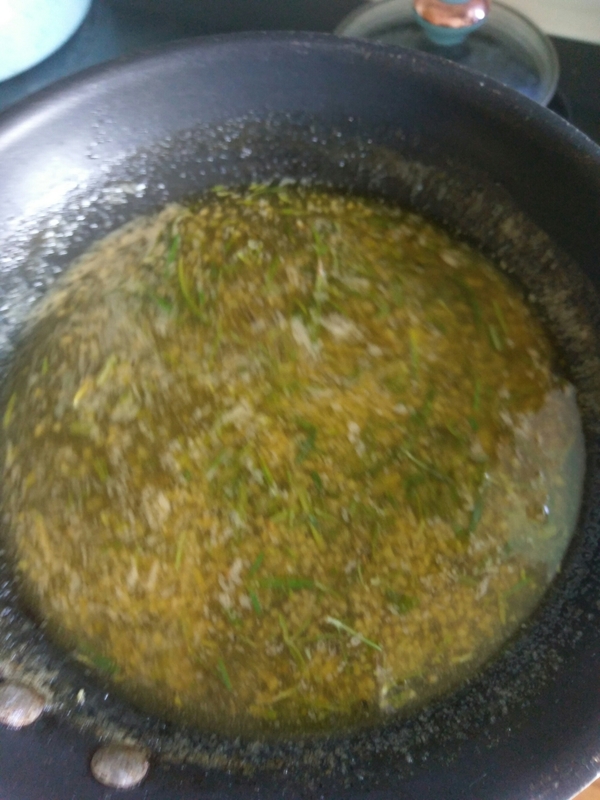 This was the first time that I actually had to cook a marinade. I’ve made plenty of homemade marinades where the ingredients are humbly mixed together before soaking a choice piece of meat, but the garlic marinade recipe in the Betty Crocker Red Book calls for the marinade to be cooked. So I added all of the ingredients, substituting the sherry with apple juice. Let it simmer and it smells amazing! Prepped my venison steaks in a large ziploc bag and poured the warm marinade over them and let them set in the refrigerator for about an hour. 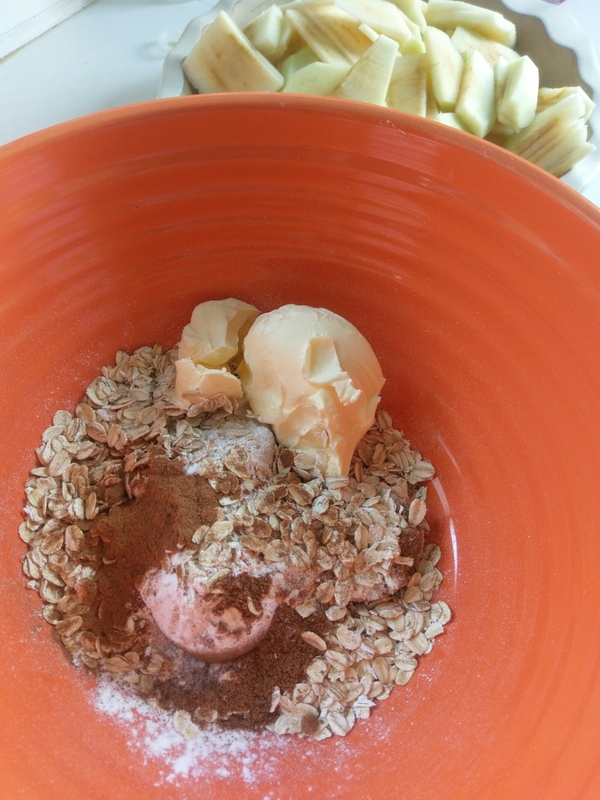 Once marinating I started on the apple crisp. This recipe was very different than my own recipe. I don’t use nutmeg, and I use more oats. I also do not use flour in my crisp. But this is about Betty’s recipe so I followed instruction precisely. 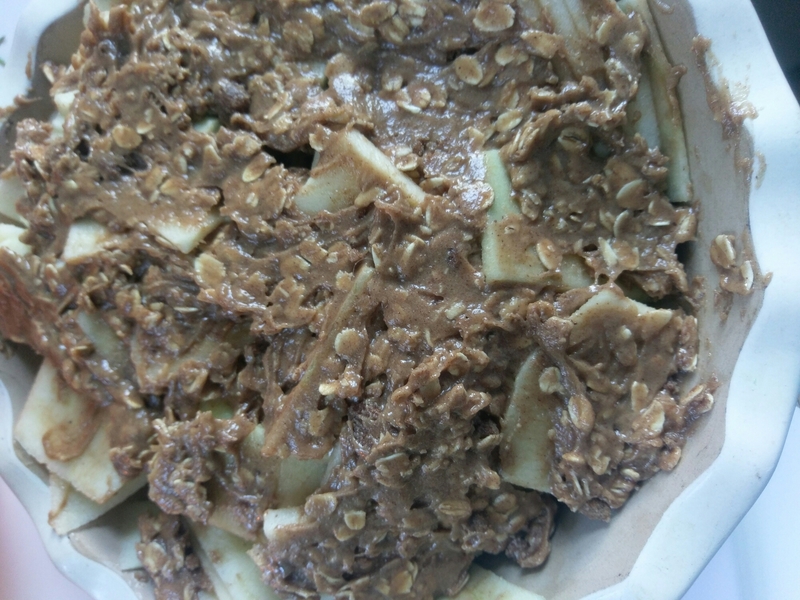 Cut up the apples and placed them in my pan mixed the remaining ingredients and spread over the top of the apples. 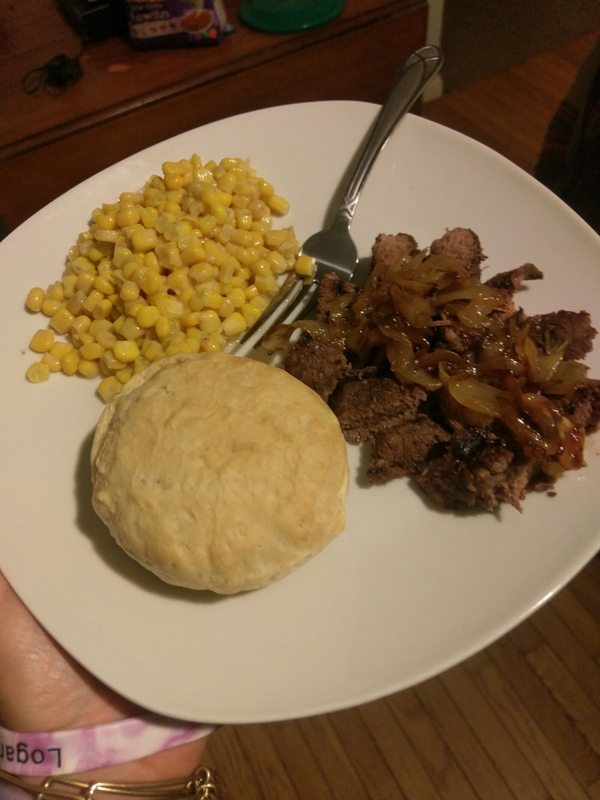 The topping was much gooier than my usual recipe and I’m not gonna lie I was a little worried about it crisping up. Bake 375F for 40minutes. 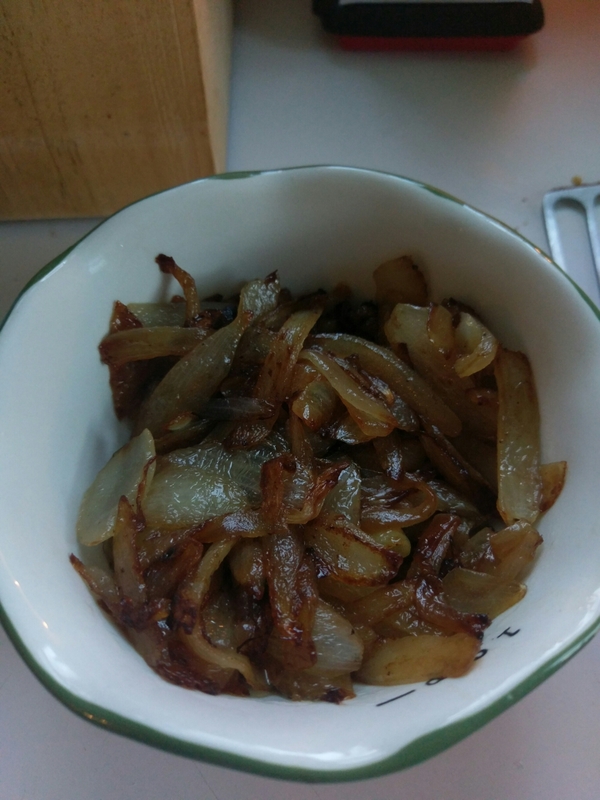 While that bakes I made the caramelized onions. 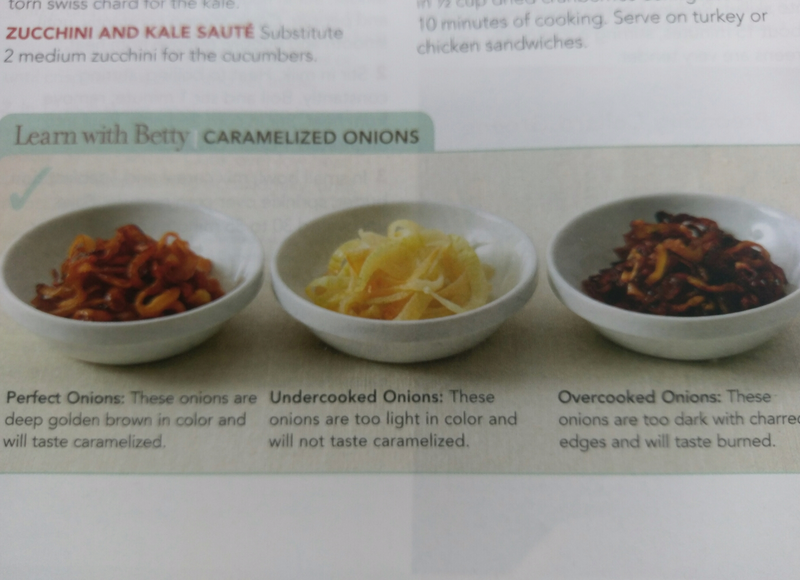 Now let’s talk about this for a minute…I have made caramelized onions before but the process for Betty’s onions sheesh! The recipe calls for 55minutes of cooking time!! What?!! 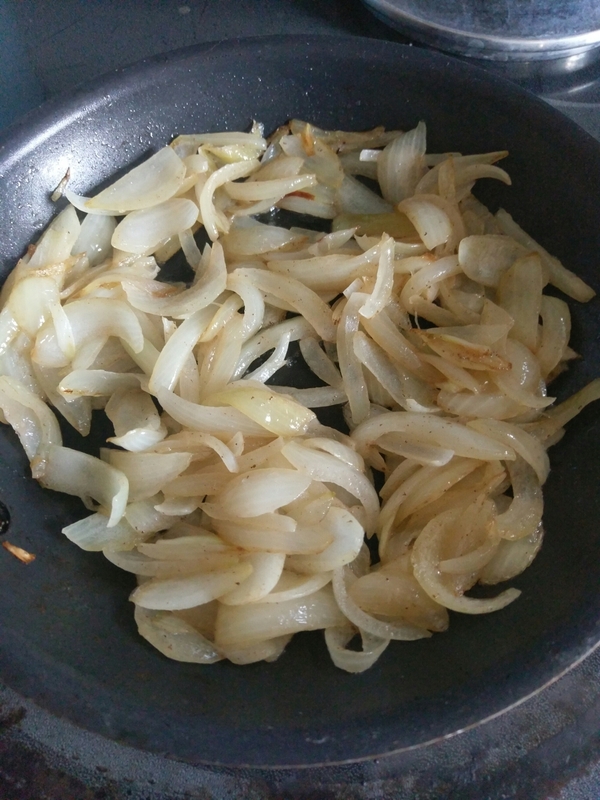 I melted the butter and cut up my onions ten minutes on med-high heat add salt decrease heat and then cook and cook and cook… Stirring frequently. Finally done! I think I got it just right there was a handy photo guide in the cookbook. 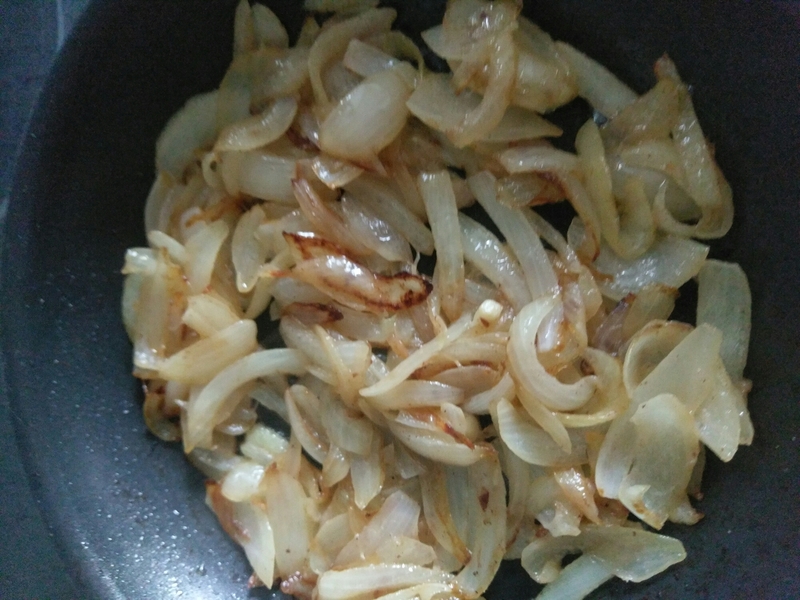 Here were my finished onions. With most of the other prep done time to remove the steaks from the marinade and grill the steaks. 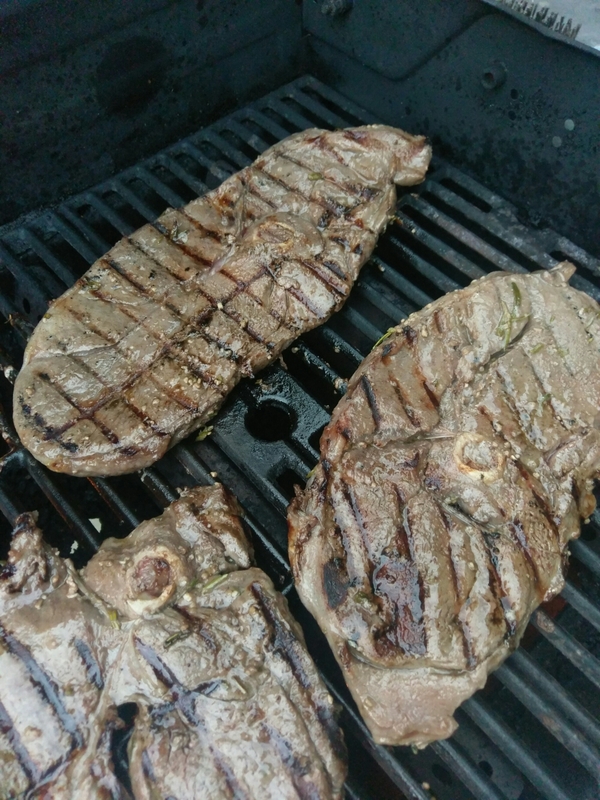 I chose venison steaks in honor of opening weekend for bow hunting season. I love this cut of meat always tender and very lean. If you’ve never tried it I highly recommend it. Great meal, everything tasted very good. 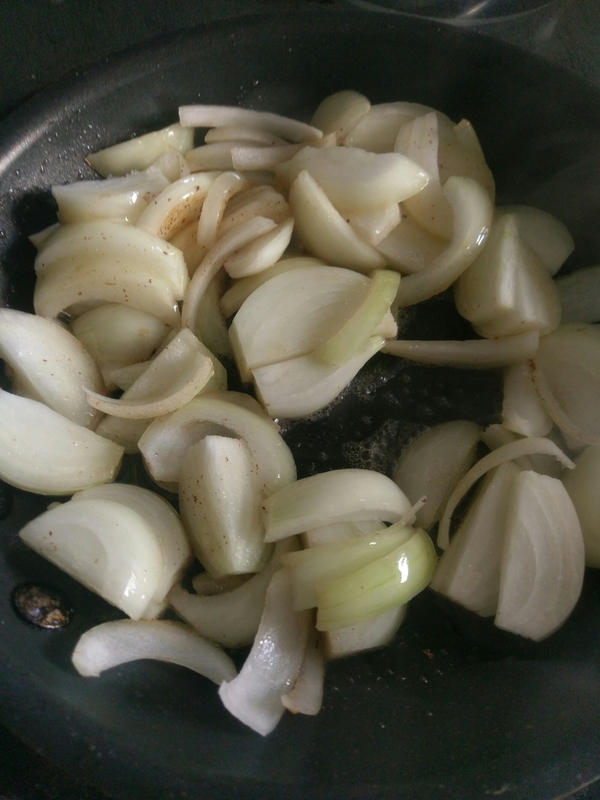 I could taste the hint of herbs from the marinade and coupled with the sweetness of the onions they really made the steaks taste amazing! 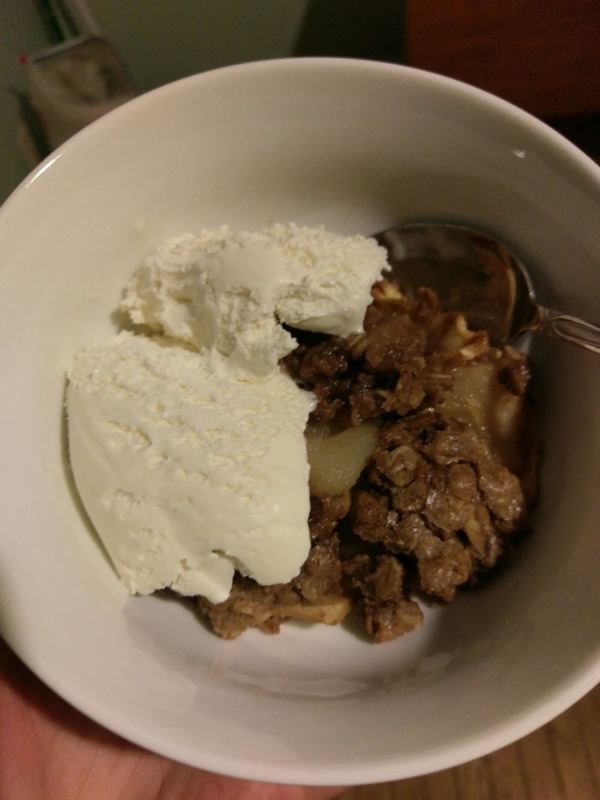 The apple crisp was indeed crispy and the spices were perfectly paired against tart flavor of the Granny Smith apples. I will say the actual appearance of the crisp was not what I expected…it wasn’t as pretty as I guess I thought it should be lol, but again the flavor was spot on. I’m adding the recipe links in case you want some specifics 14 recipes down 1486 to go! Happy cooking!